In an increasingly competitive job market, a year in industry makes you stand out. It will help you to develop your skills and give you an insight into working life in a particular organisation or sector. All students have the opportunity to apply for a year in industry to develop employability skills and enhance future employment prospects. Your year in industry will involve spending your third year on placement. 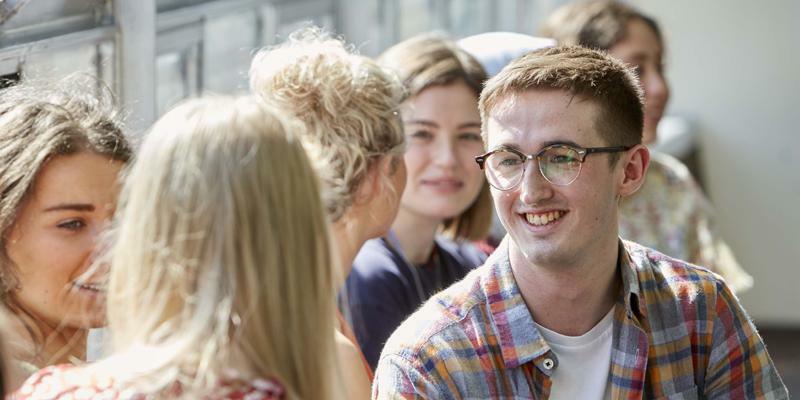 It will extend the length of your degree by a year, and once successfully completed, will also be recognised in your degree title, for example, BA (Hons) International Relations (Industry). Placements can be in any industry and anywhere in the world. Full support and guidance is offered both in finding a placement and during your placement year. You can complete up to two placements during the year, so you could also choose to organise placements in different sectors as a way to compare different working environments. Upon completion of BA Politics year one, we offer a rare opportunity to apply for a four-year option which provides a political work placement in the third year. 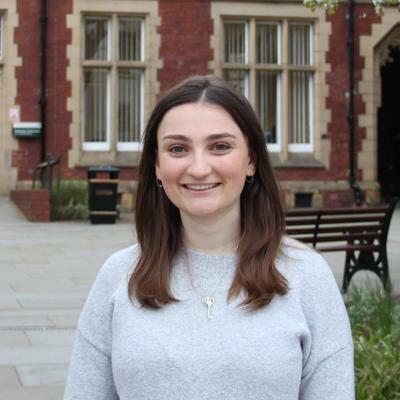 Successful transfer to the BA Politics and Parliamentary Studies course offers the exciting chance to work in a high profile political organisation and could involve working with an MP at Westminster, within a party headquarters or in a constituency office. You’ll gain an exceptional insight into the workings of parliament and government, allowing you to put your knowledge and skills into practice whilst gaining valuable work experience to support your future career plans. See the full course details for more information and application. Working abroad will challenge you, increase your employability, and help you to gain a greater understanding of different cultures and values. It is also great preparation for an international career. the British Council's Language Assistants programme, if you speak an appropriate second language. These placements are usually 6 or 12 months in length. For further information about this, including eligibility and details on applying, visit the British Council website.